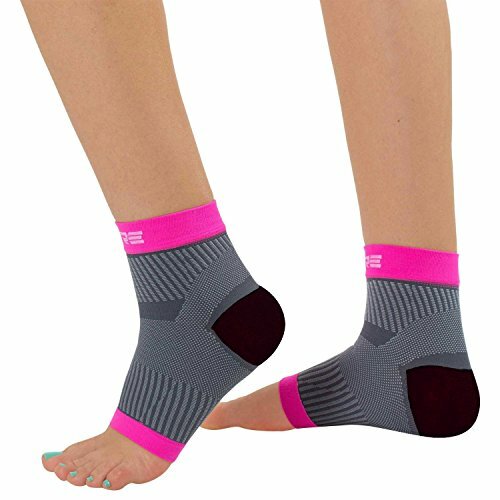 The Pure Compression Plantar Fasciitis Sleeve is an open toe sock that helps to relieve and alleviate plantar fasciitis pain and discomfort. Unlike hard plantar fasciitis braces or night splints, the Pure Compression PF Sleeve is not bulky and is comfortable for all day wear. The compression technology helps to lift the plantar fascia to offer relief from pain and discomfort, while also providing muscle stabilization. The sleeves are also moisture wicking and ultra-lightweight ensure they stay free from perspiration during all day wear. 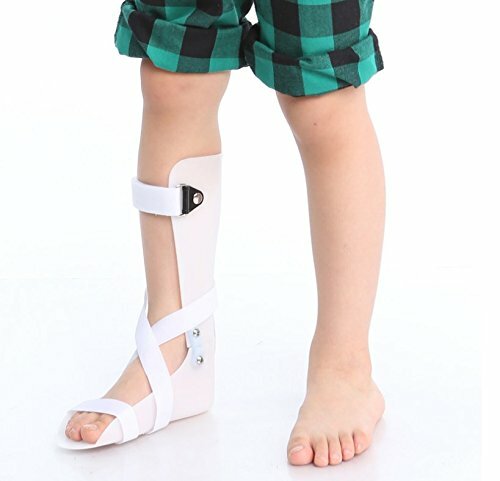 What is the Plantar Fasciitis Compression Sleeves Design for? Sold as a pair. Made of 75% Nylon 25% Spandex. 100% Satisfaction Guarantee: We know we make the best plantar fasciitis sleeve available. If not fully satisfied within 30 days, simply return the sleeve back to us for a full refund. 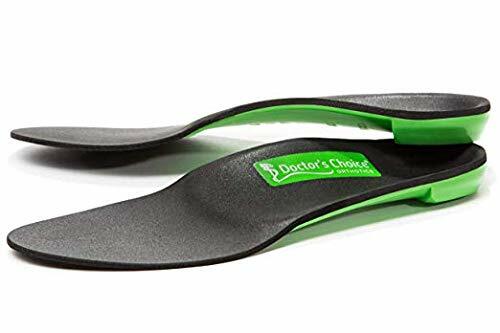 Relieve Plantar Fasciitis Pain: Targeted compression zones help to lift the plantar fascia to relieve heel pain, plantar fasciitis pain, and foot pain. Advanced Micro-ribbing: The Pure Compression PF Sleeve features advanced micro-ribbing that helps to provide soothing relief to the foot. Compression Technology: Advanced compression technology in each sleeve helps to stimulate circulation in the foot to reduce swelling, as well as provide stabilization. Moisture Wicking and Lightweight: Made of lightweight moisture wicking material, the pf sleeve by Pure Compression comfortably fits under socks in running sneakers, shoes, and more. 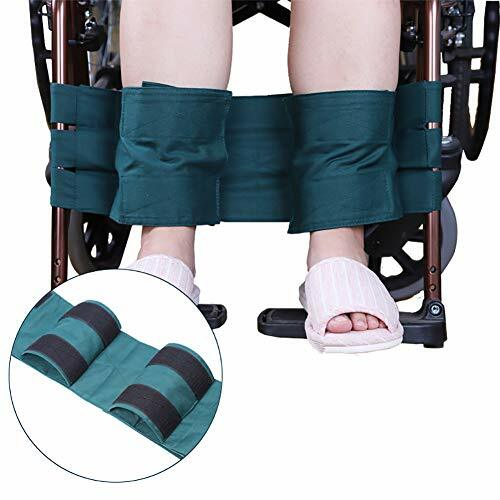 The sleeve is comfortable for all day wear. Made of 75% Nylon 25% Spandex.